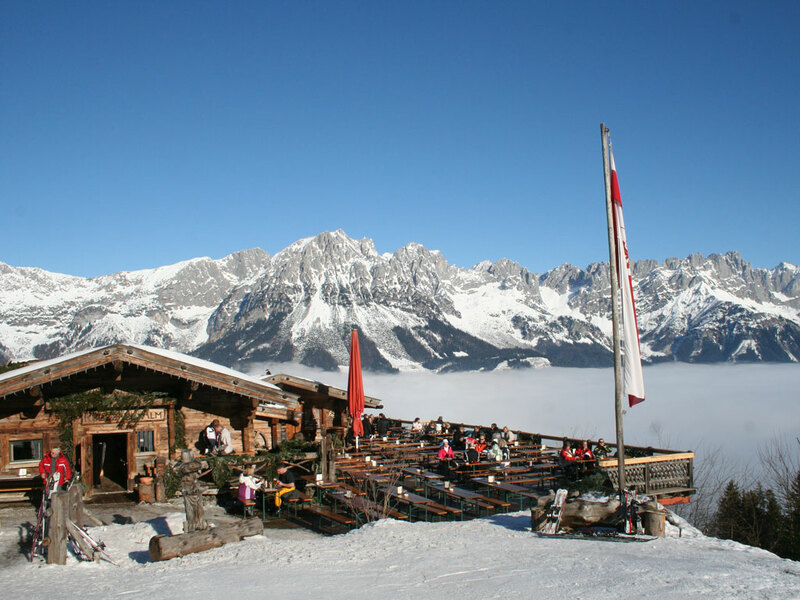 Söll is one of the most complete ski resorts in Austria. 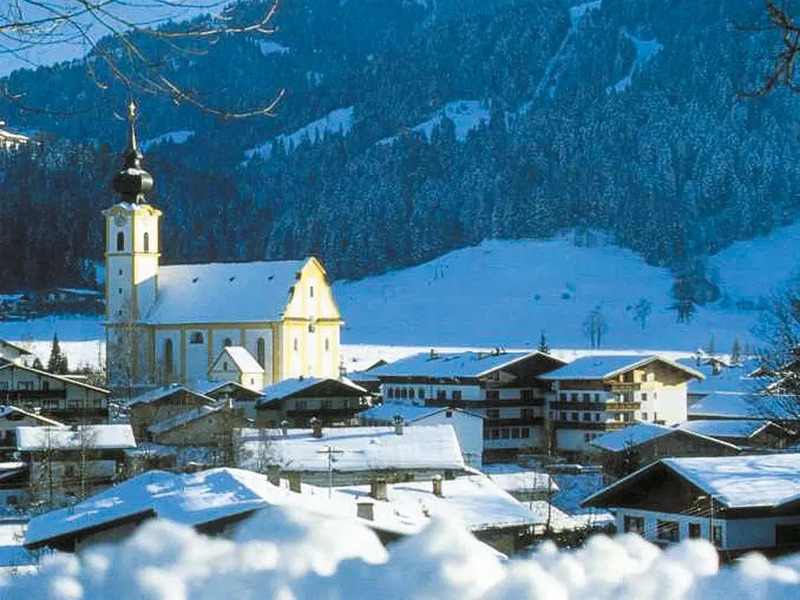 The traditional houses with original wall paintings give this pedestrian resort an authentic and friendly character. 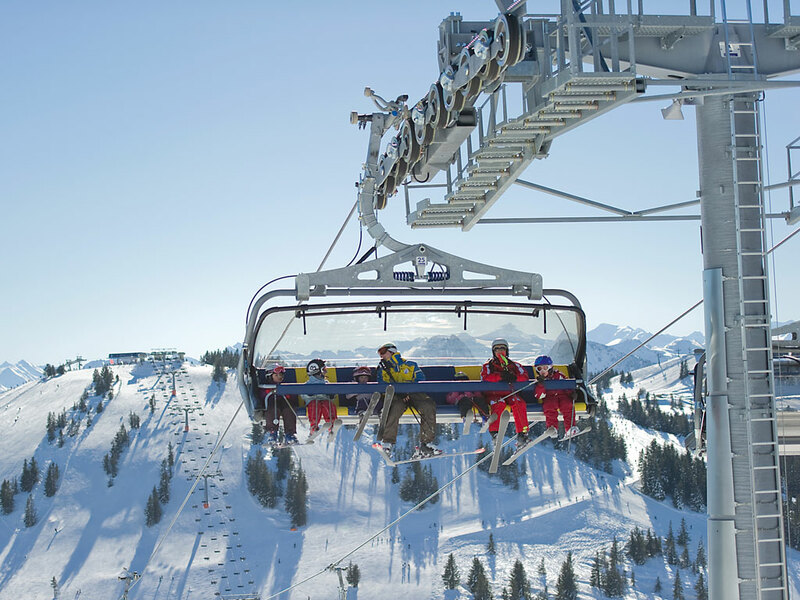 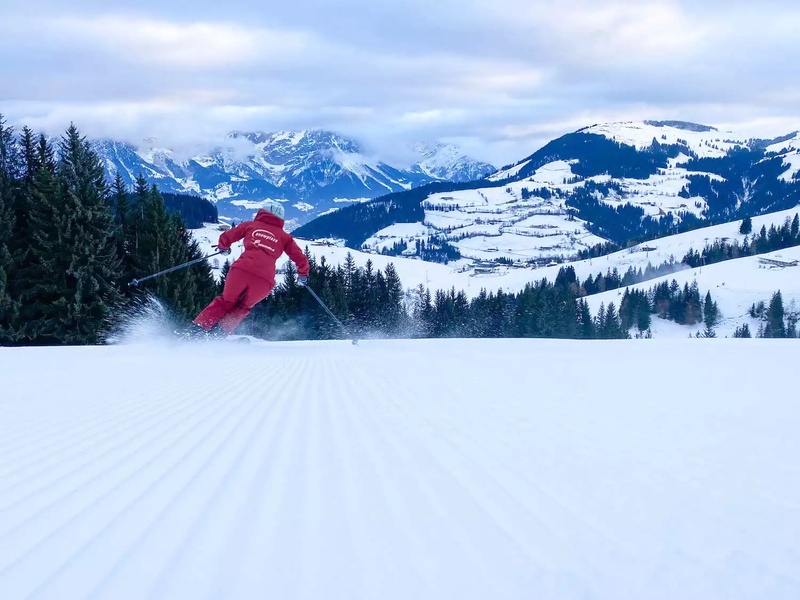 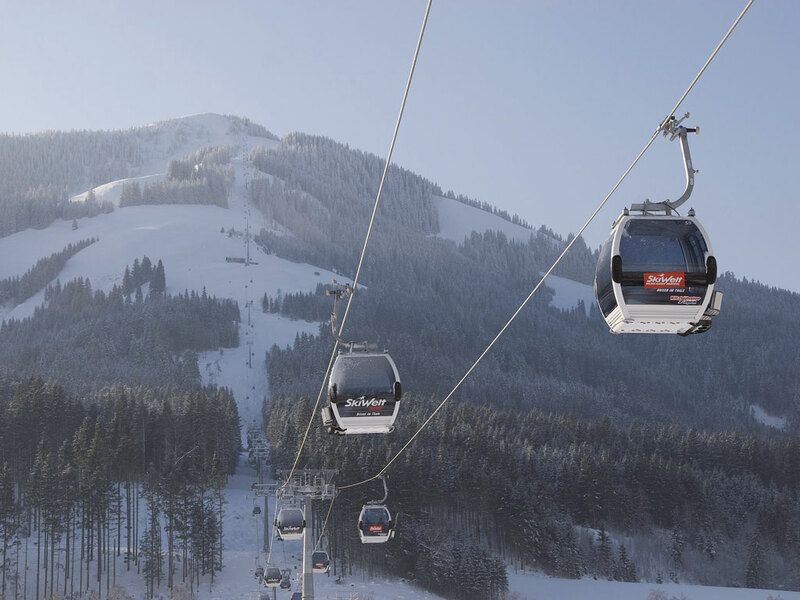 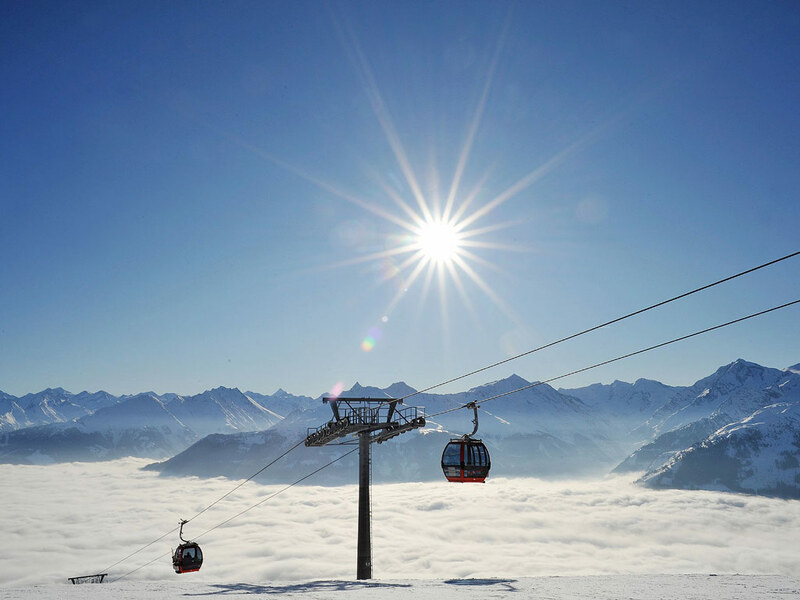 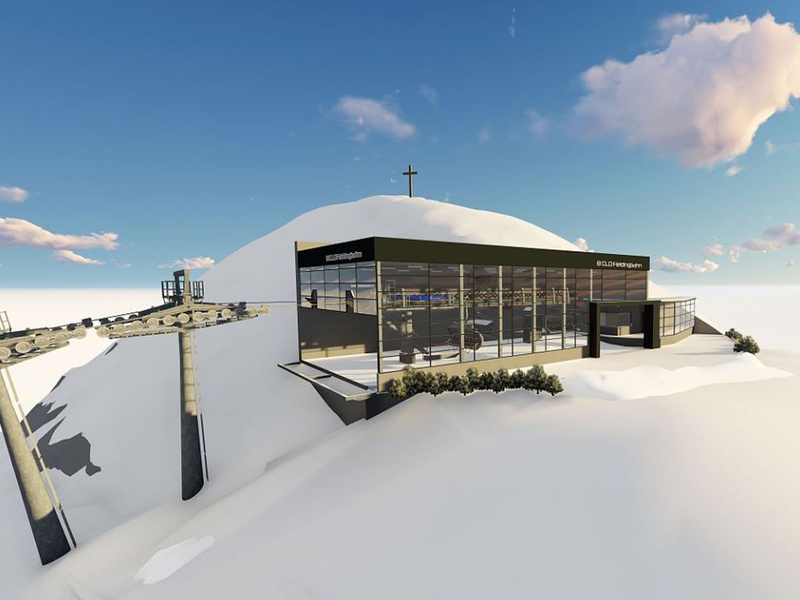 A gondola lift takes skiers up to the top of Hohe Salve where a versatile ski area emerges that will appeal to all skiers and snowboarders regardless of their level. 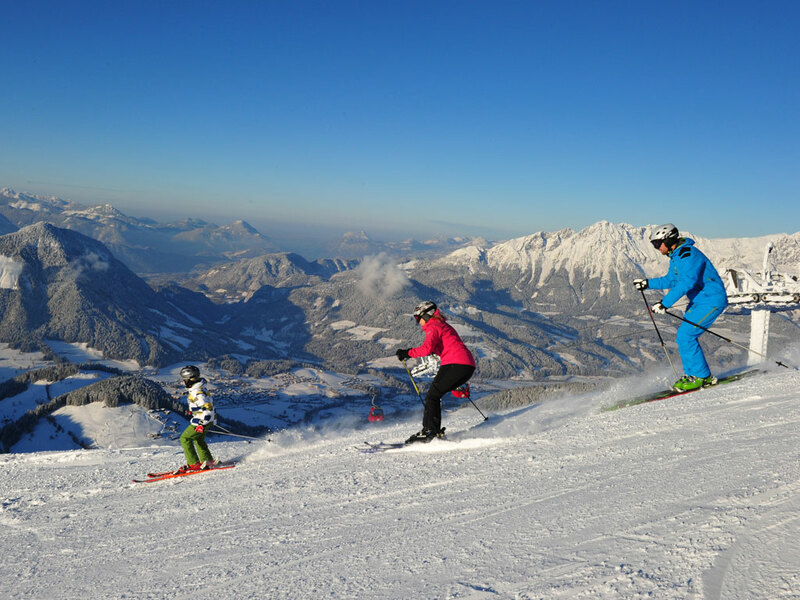 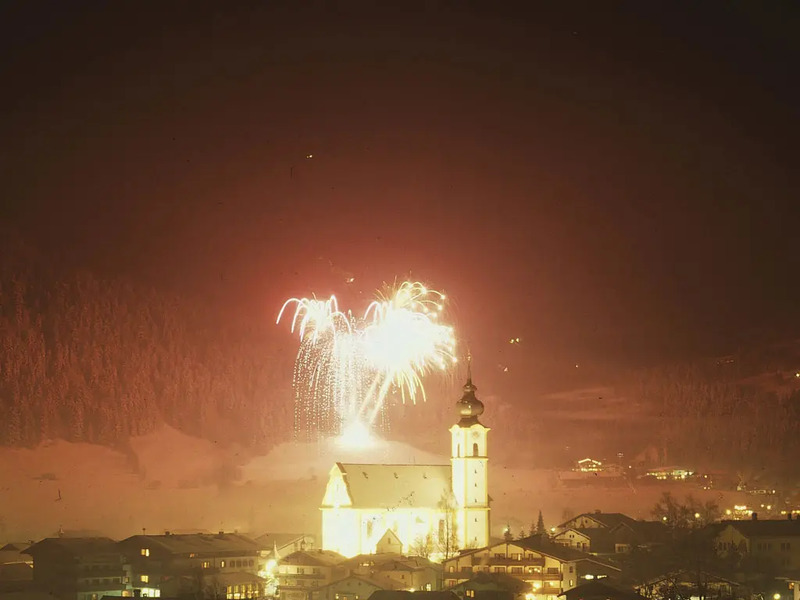 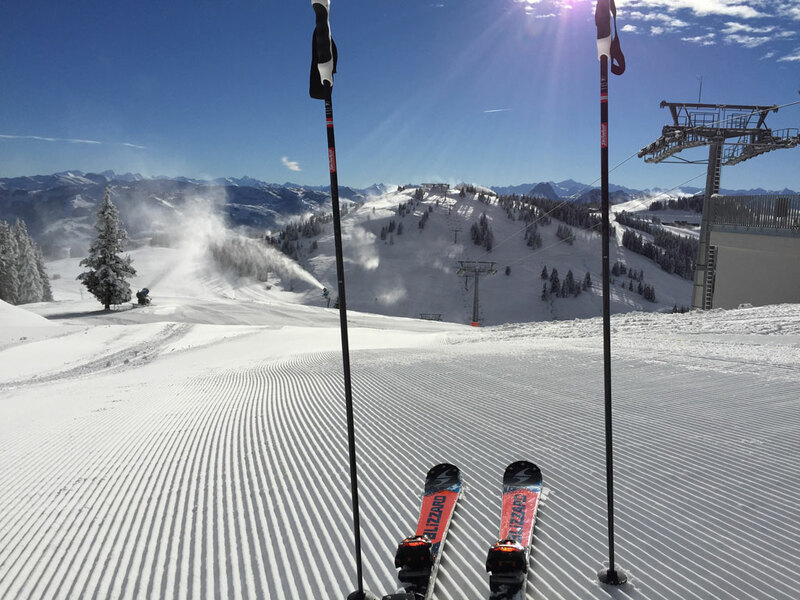 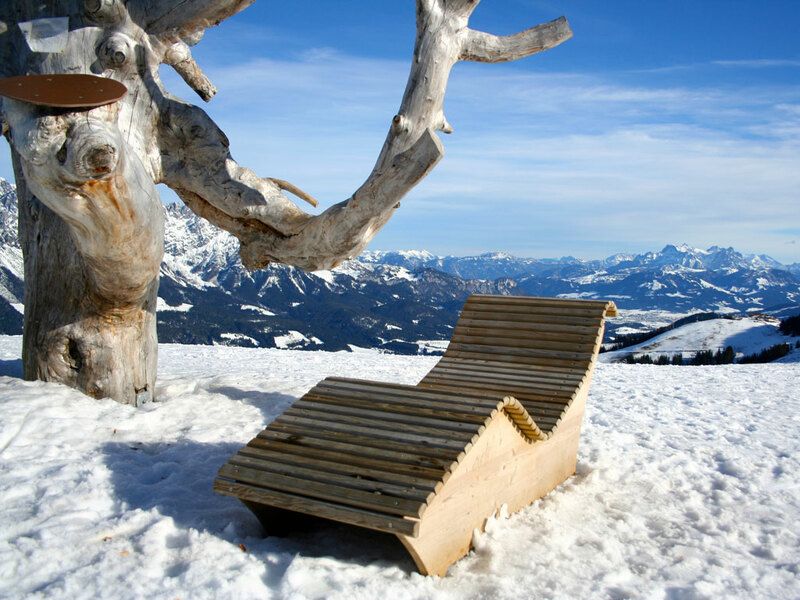 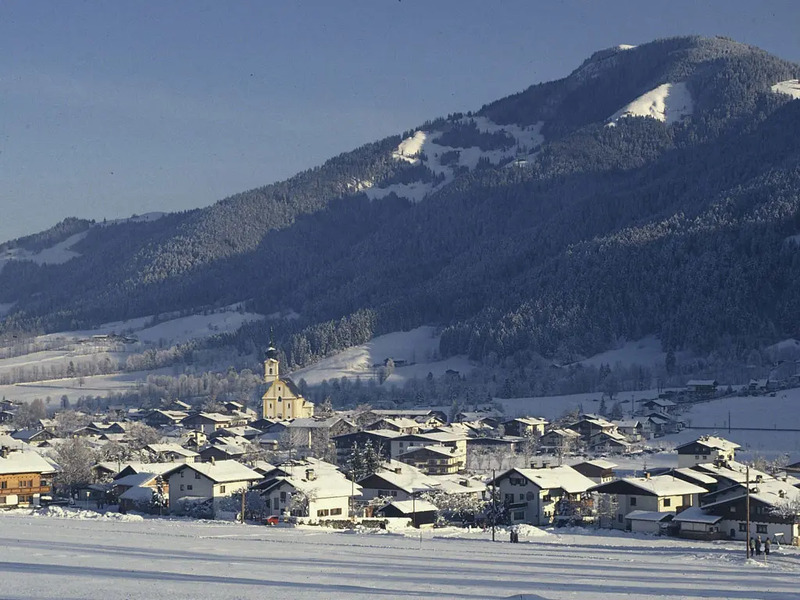 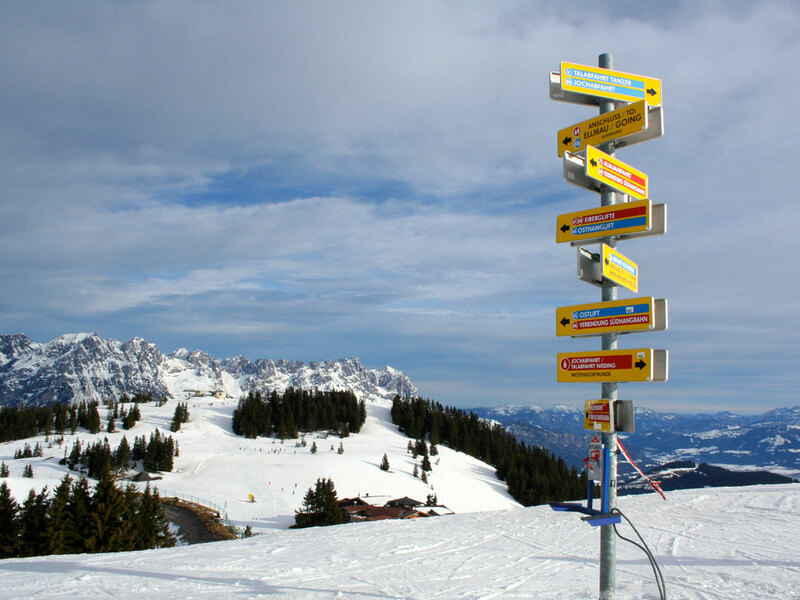 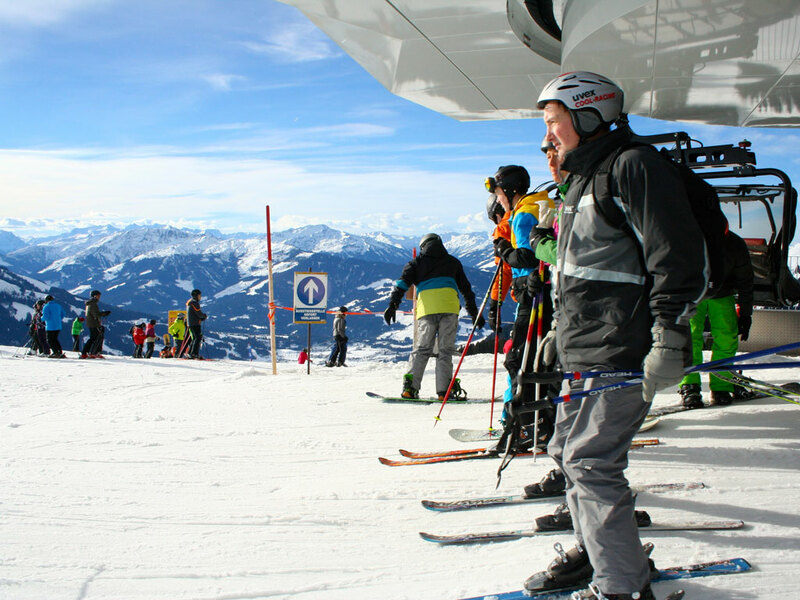 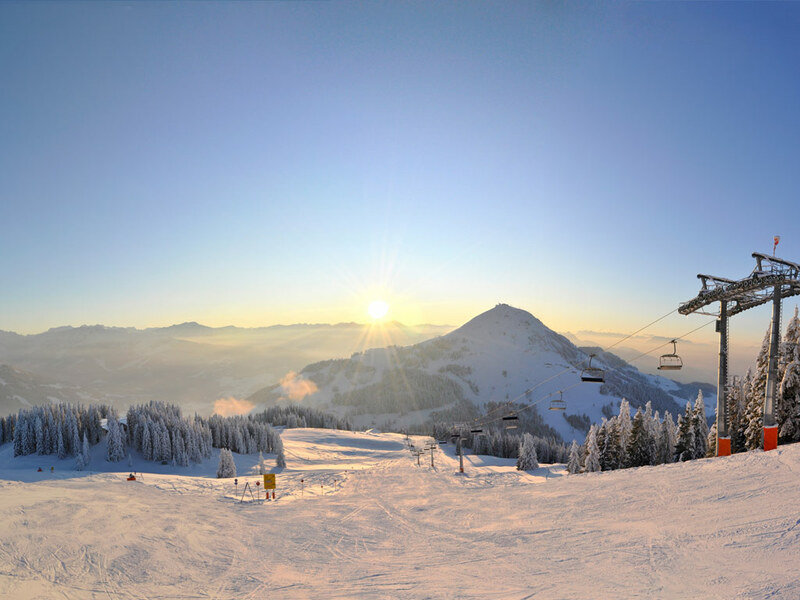 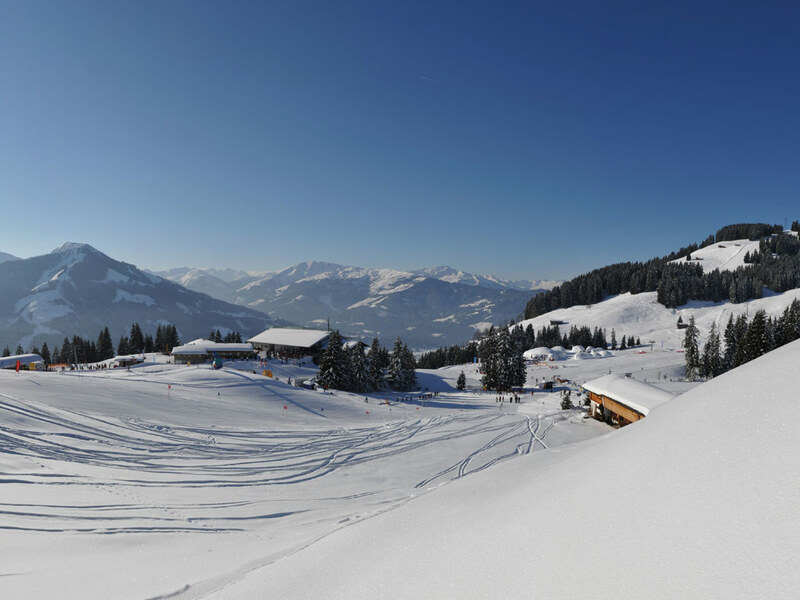 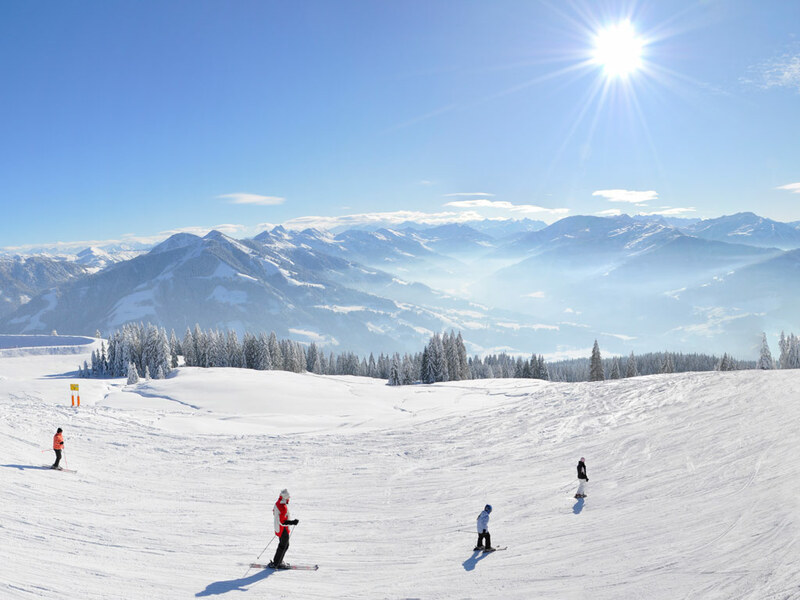 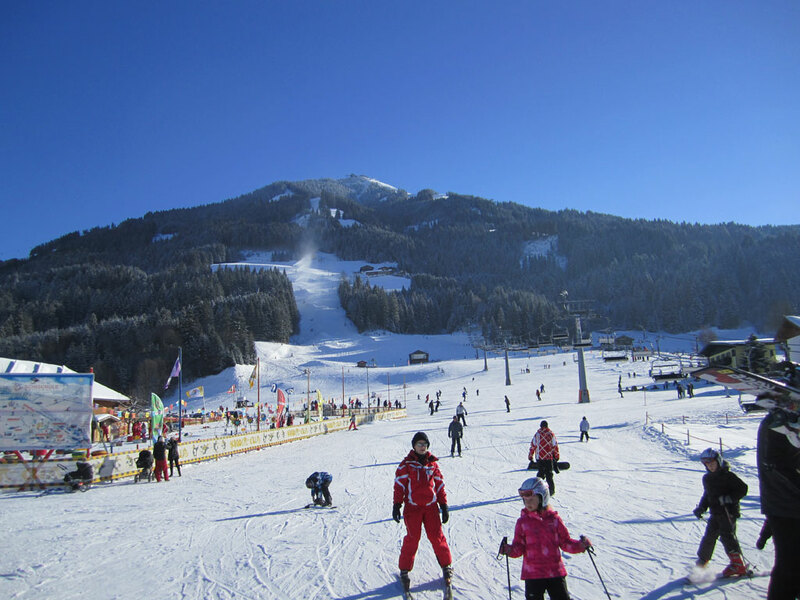 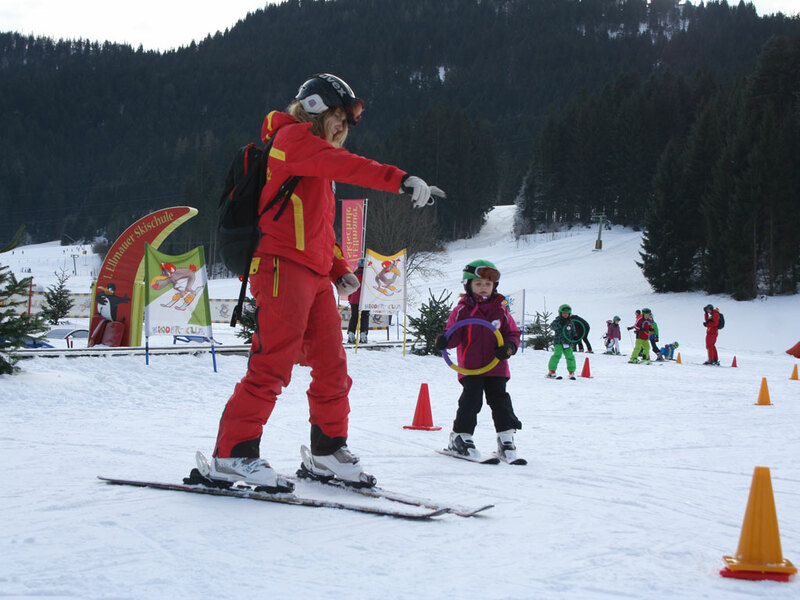 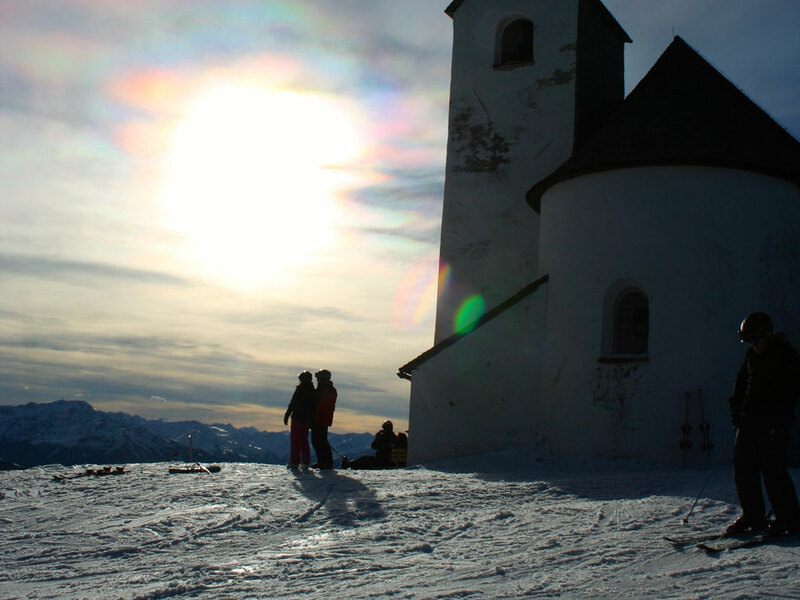 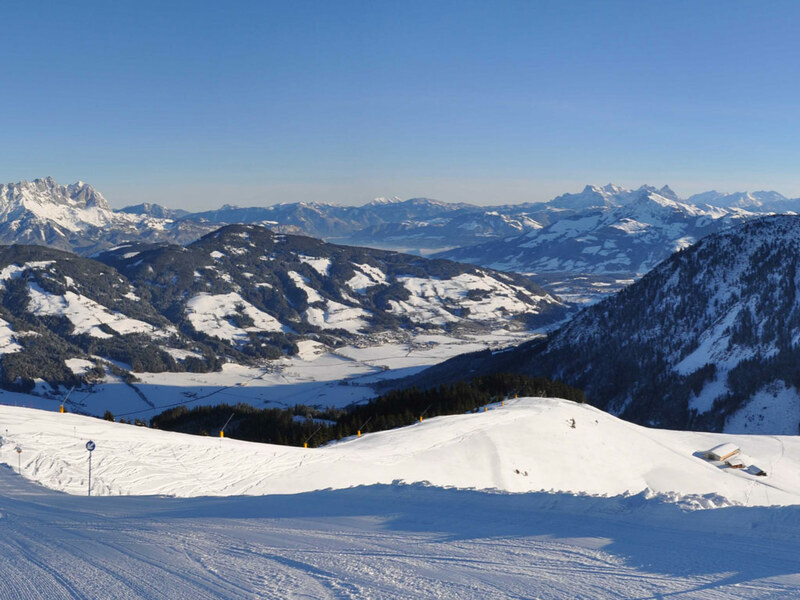 The Ski Welt ski area is Austria's largest ski area, offering over 200kms of ski slopes. 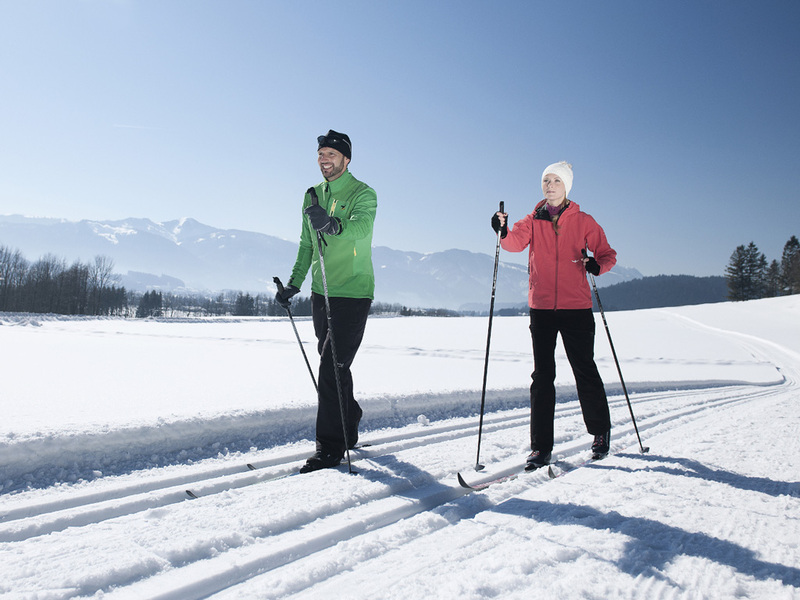 Cross-country skiers and hikers also have many options to choose from here. 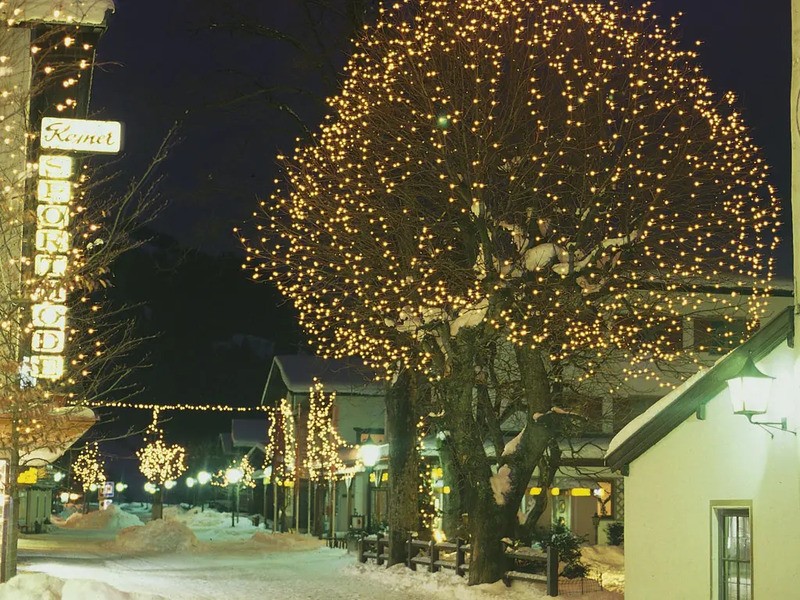 After the day's skiing, the picturesque village changes into a lively, bustling place with a very good après-ski - just to top it all off! 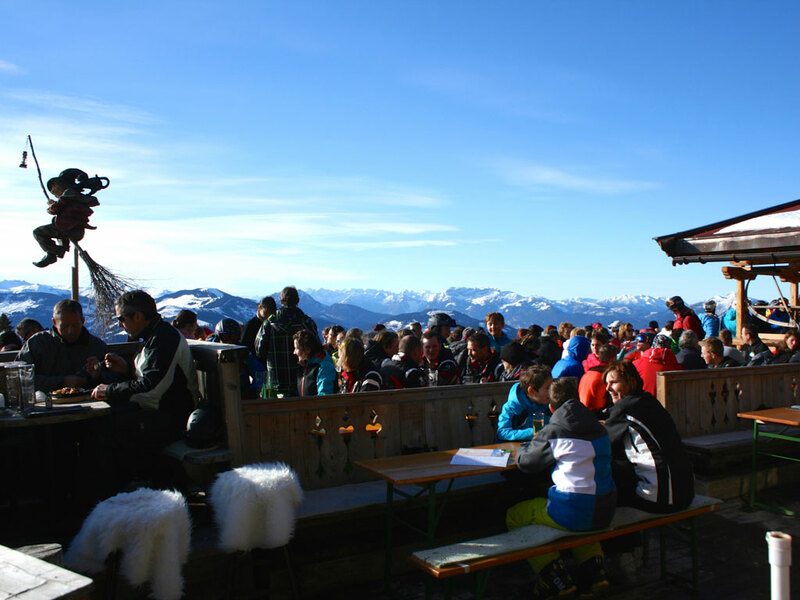 There are over 50 restaurants to choose from and plenty of livey bars including the Rosini, the Salven Stadl, the Buffalo and the Whisky Mühle. 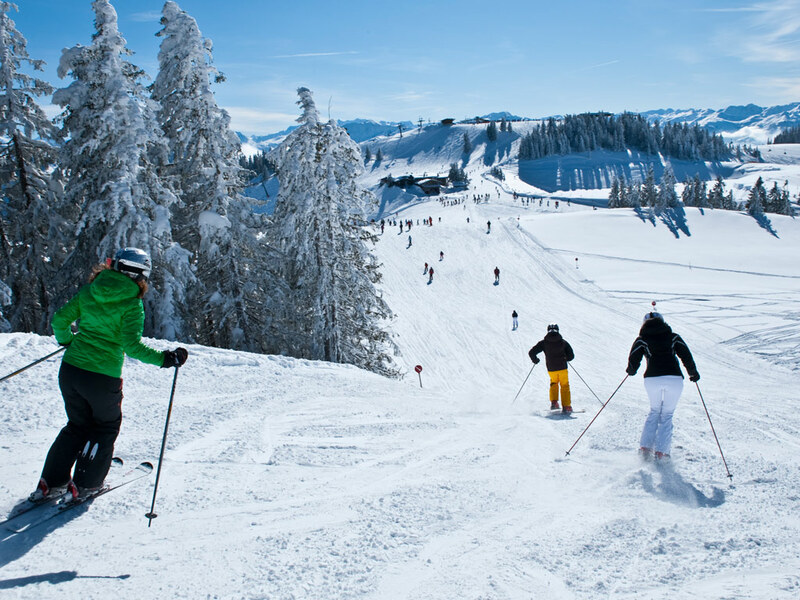 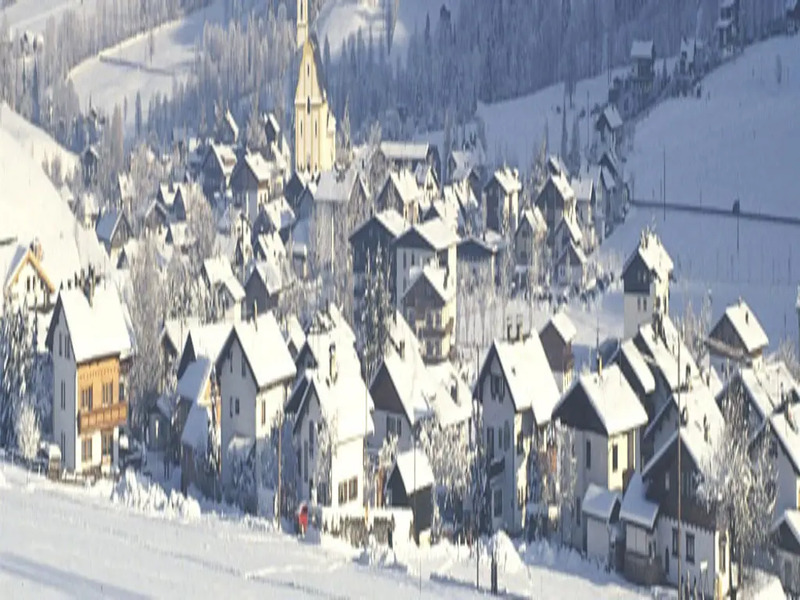 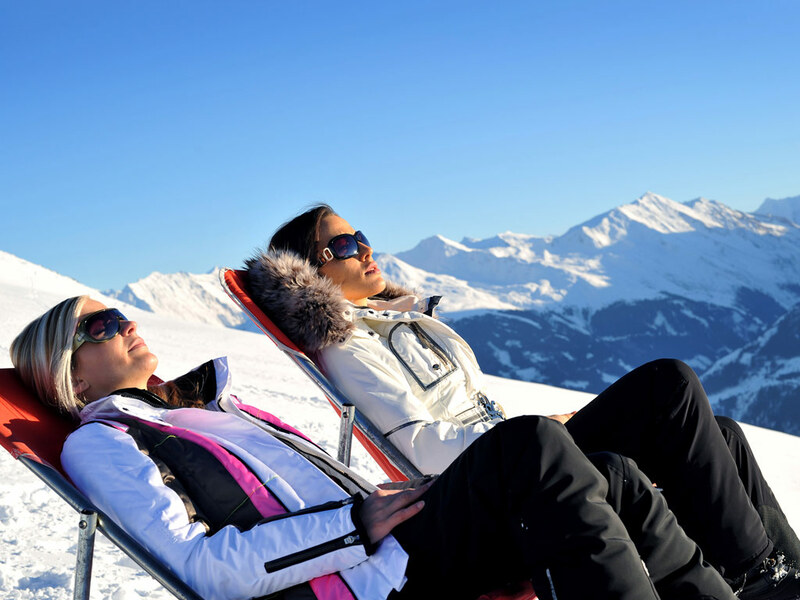 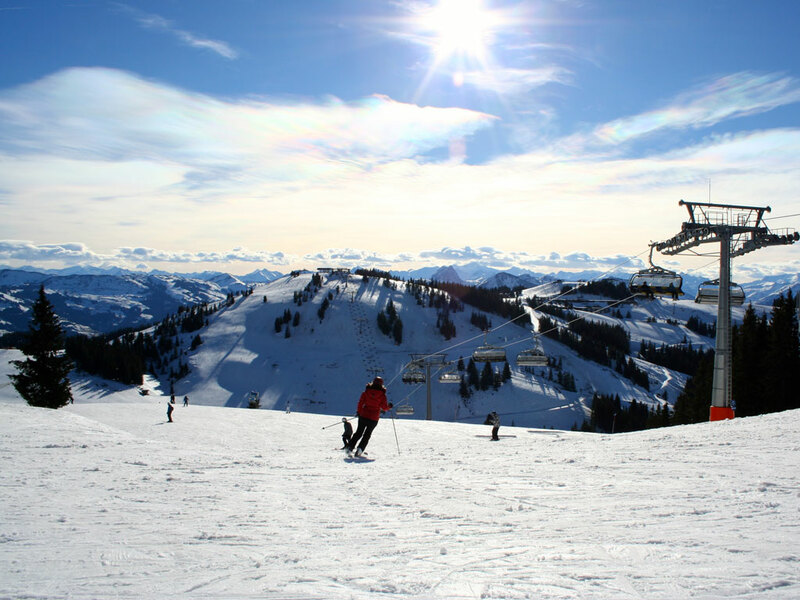 Söl is an affordable ski resort with excellent facilities and great skiing.